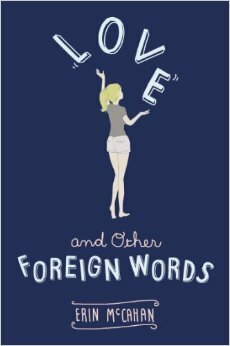 Goodreads Synopsis: Perfect for fans of John Green and Rainbow Rowell, Love and Other Foreign Words is equal parts comedy and coming of age--a whip-smart, big-hearted, laugh-out-loud love story about sisters, friends, and what it means to love at all. Love and Other Foreign Words was one of those books you HAVE to read especially if your a fan of John Green and Rainbow Rowell. And I'm happy to say I fully enjoyed the book! The book hits all your emotion, it's full of witty and sly comments, and a fun protagonist that will have you turning the pages! The book also hit some of my "traits for becoming a good contemporary YA novel"
I like Josie as I read the novel. In the beginning you see her as someone who's trying to navigate herself then as the story progresses we see growth in her. And that's something readers can relate and another reason why I like the book. 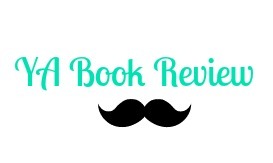 Love and Other Foreign Word was a book I recommend to fans of John Green, or any contemporary authors. It offers YA contemporaries a different take on a cliche love story/protagonist finding herself. It could definitely be a great summer read also!